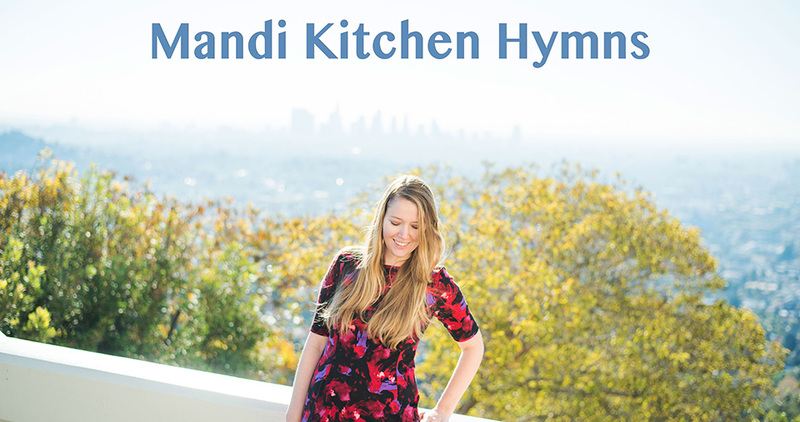 Mandi Kitchen is a professional composer, arranger, and pop songwriter, who currently resides in Los Angeles. She holds a degree in performance and composition from Berklee College of Music in Boston, MA where she studied with Yacov Gubanov and JoAnne Brackeen. Upon graduating, Mandi relocated to New York City to study composition with Michael Patterson of Manhattan School of Music, and David Spear of NYU. Mandi is an active songwriter and arranger. She has placed many of her pop songs with up & coming artists, TV and feature film. Alongside producing original songs and hymn arrangements, she also holds a position as a Pianist at the City of Angels Ballet, and has worked as a conductor and private instructor at the Los Angeles Philharmonic Youth Orchestra, (YOLA).